The Jean Grove Trust is a small charity which funds education in Ethiopia through direct links with four schools in different parts of the country. 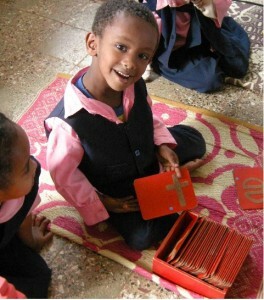 On this website you can find details of the schools in Ethiopia that we support, news about the schools and our fundraising activities, and histories of the Trust and the organisations and individuals with whom we are associated. If you would like to get involved or are interested in supporting the Trust, please contact us.